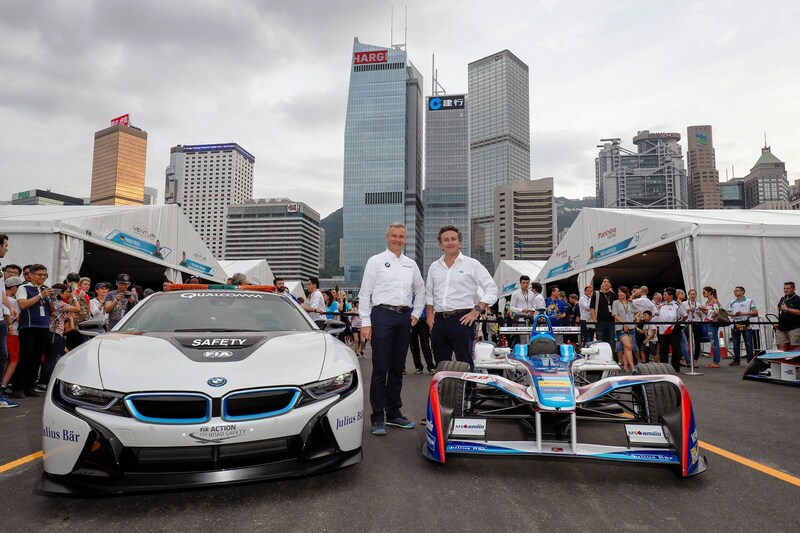 BMW has confirmed it will enter the FIA Formula E electric racing championship as an official manufacturer team from 2018. The BMW works team will join the grid for the 2018/2019 season (the Formula E calendar runs like an academic year). 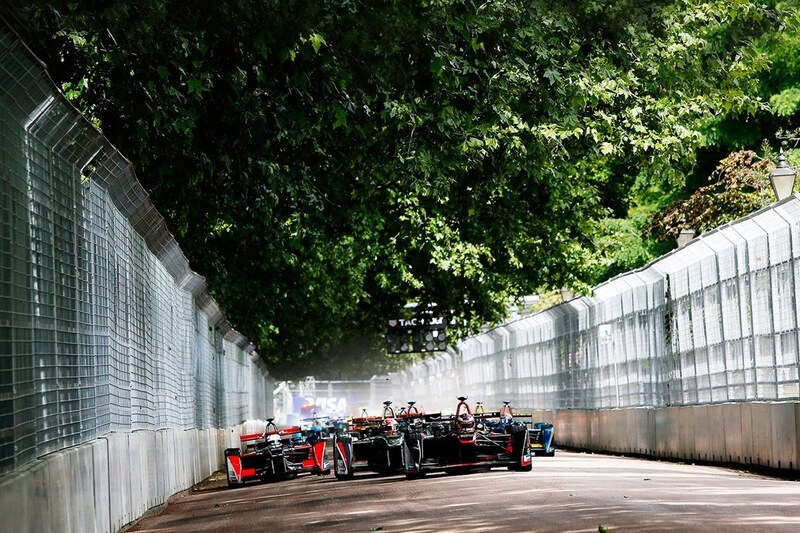 That will be the fifth season for the Formula E championship, for electric single-seaters with identical chassis in city-based street circuits around the world. 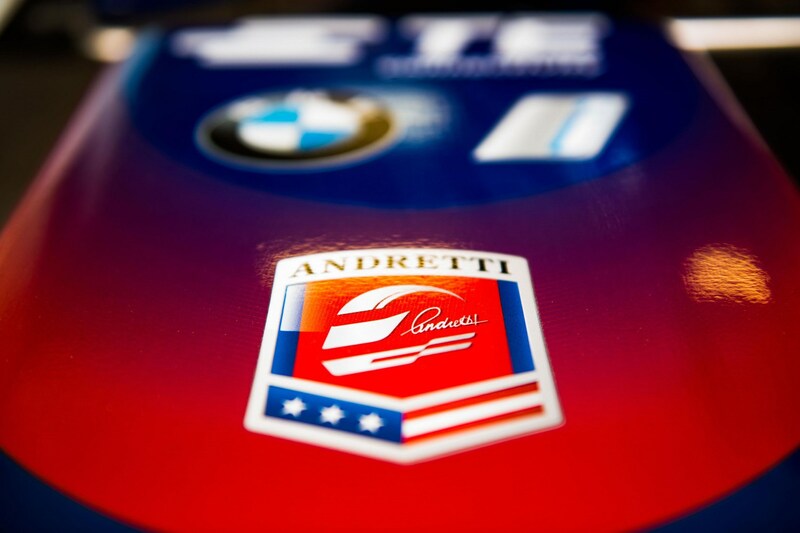 BMW’s cars will be run by the established Andretti Autosport team, with whom it has an existing engineering partnership, with the German manufacturer in charge of powertrain development. 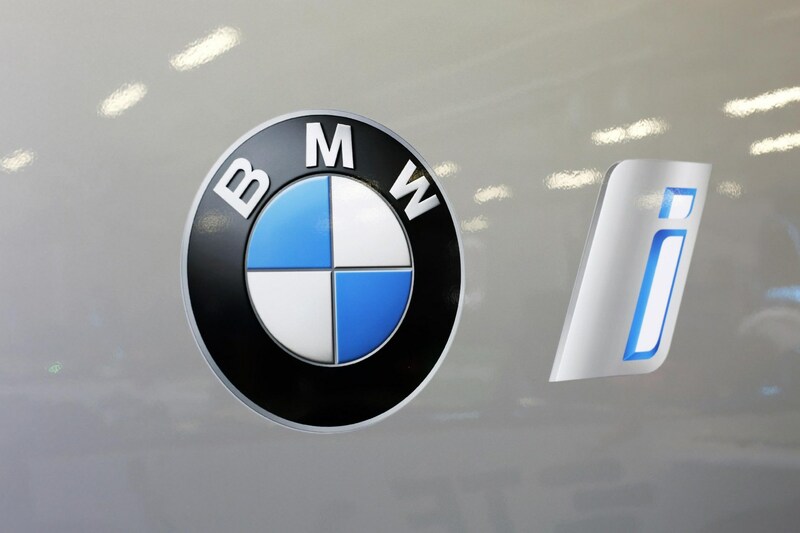 BMW will use its Formula E campaign to help promote its 'i' electric sub-brand. Jaguar joined Formula E as a works team at the start of this season, and DS Automobiles also fields an official team in conjunction, as does Chinese automotive company NextEV. Renault backs the French e.Dams team, and the embattled Faraday Future company partners the Dragon Racing team. Audi currently partners the Abt Sportsline team, but will become an official factory team from the 2017/18 season onwards after taking full control of the entry. Audi has increased its investment in Formula E following the brand’s departure from the World Endurance Championship at the end of 2016. The team will be renamed as Audi Sport Abt Schaeffler. Ferrari CEO Sergio Marchionne has previously stated Maranello has been seriously considering an entry into the series, but suggested that it will wait until the series’ technical regulations become more open, and one car is used for the entirety of an ‘e-Prix’ race, rather than the current two-car arrangement, with a mid-race changeover in the pits. Mercedes-Benz is reported to have signed an agreement with Formula E championship organisers to secure an entry in the series from the 2018/19 season, but reports suggest that’s more a case of securing the option to compete in the future should it wish to, rather than a notice of intent to field an entry in 2018.